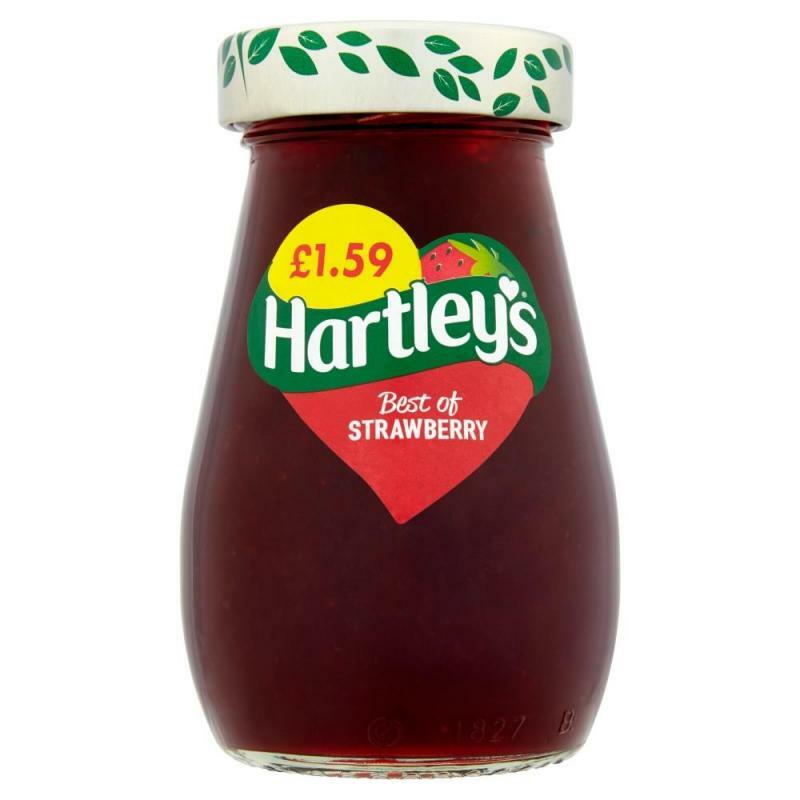 Britain's favourite jam! Suitable for vegetarians and vegans. 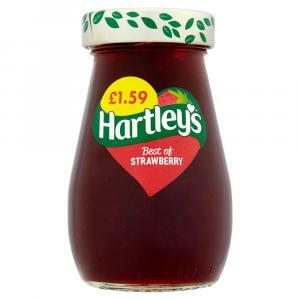 Hartley's, the fruity way to make the family smile.